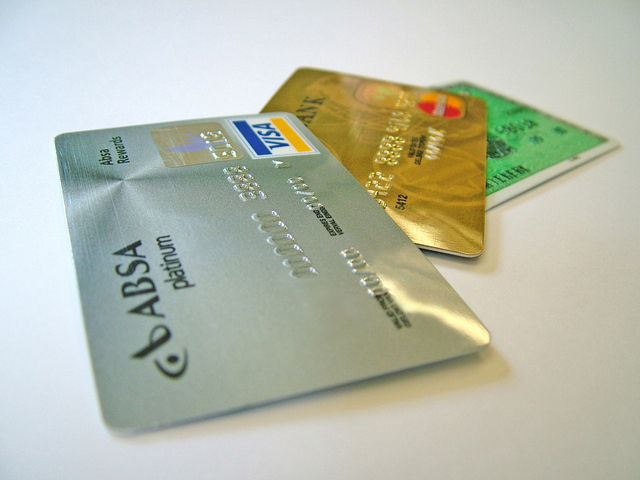 There is no reasonable expectation of privacy with a credit card. There is no reasonable expectation of privacy with a credit card. In United States v Bah, 794 F3d 617 (6th Cir. 2015) the court upheld the validity of a prolonged traffic stop for the reason that the police had an individualized suspicion to extend the stop because during the time the passenger was searching the car’s glove box the police saw multiple credit, debit and gift cards. The court stated that “the storage capacity of the magnetic strip of a credit, debit or gift card pales in comparison to that of a computer hard drive, cell phone, or even audio cassette.” Therefore, there was no reasonable expectation of privacy. Technology can act to change existing law on a daily basis. It is extremely important that a criminal defense lawyer be aware of changes so that clients can be properly represented. Also, it is extremely important so that the criminal defense attorney can be prepared to defend against all possible arguments made by a skilled prosecutor in order to strengthen their position in order to get a conviction. The metaphor would be a sword fight – you want your person to be better prepared then the other so that your side wins. A criminal defense specialist makes it a point to be stronger and better prepared then the prosecution. Every single day United States courts make important decisions that effect our lives. These courts also make decisions interpreting the Constitution and how it relates to our lives. These decisions are not always good ones. This is why the role of the criminal defense attorney is so important. The criminal defense attorney is important to make certain that everyone’s constitutional rights are protected. Also, if for some reason an aberrant decision is made, the criminal defense attorney will take whatever steps necessary to reverse that court’s decision. 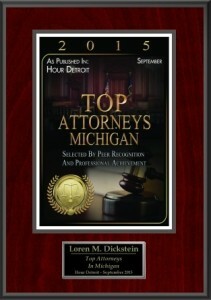 The law firm of LEWIS & DICKSTEIN, P.L.L.C. was founded almost 20 years ago with the philosophy that every one deserves a passionate, compassionate, aggressive and knowledgeable defense. That a person also is deserving of a full and fair hearing, and the playing field must be balanced in order for that to happen. 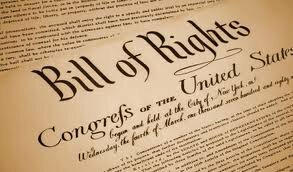 There must be no special advantages given to the government and, most importantly, the government shall not infringe on a person’s rights guaranteed to them in the United States Constitution. The firm takes those obligations extremely seriously. 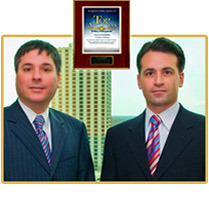 The attorneys from LEWIS & DICKSTEIN, P.L.L.C. 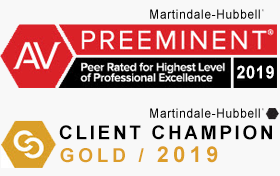 have the passion and drive to make sure that each of the firm’s clients is given special treatment and consideration, and that every single one of the client’s rights are protected. The firm’s attorneys treat clients like they were family. 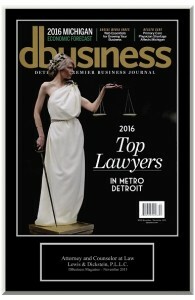 The lawyers at LEWIS & DICKSTEIN, P.L.L.C. have a sterling reputation for success. 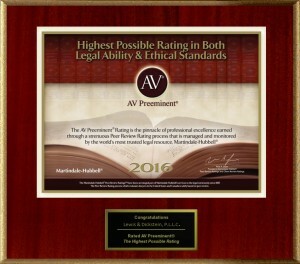 They are well respected by their peers, the judiciary and present and former clients. 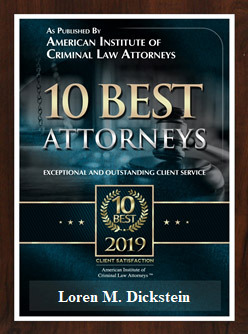 If you are facing criminal charges, or know someone who is, you owe it to yourself to contact the law firm of LEWIS & DICKSTEIN, P.L.L.C. at (248) 263-6800 for help. We can also be reached by completing a Request for Assistance Form and one of our attorneys will contact you.